This Comedic young gun, hailing from Chicago, takes the stage by storm with hilarious tales about ghetto dates, hood rats , and four eyed thugs. Filmed at the beautiful Stardome Theater in Birmingham Alabama. 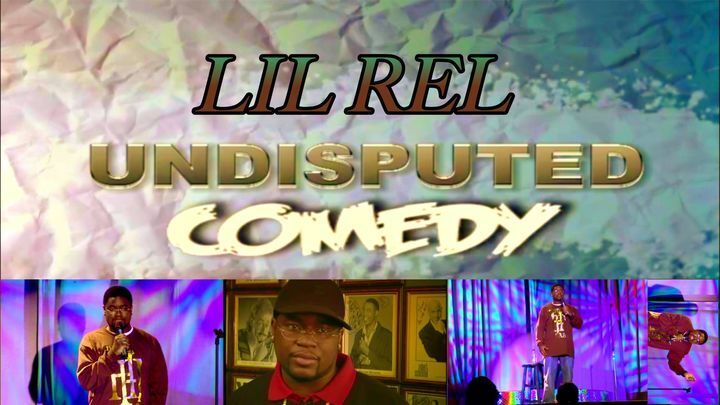 Lil Rel shows you why the hood is dangerious, crime ridden, and still funnier then ever.